Germany celebrates the centennial of the birth of the Bauhaus, the famous school and movement founded by architect Walter Gropius in Weimar. From January 16 through 24, a festival in perfect Bauhaus style began the packed calendar of events planned to mark the centennial. 2019 will be a year of important celebrations in the world of architecture. The year began with events celebrating the sixtieth birthday of a world-famous masterpiece of architecture, Frank Lloyd Wright’s New York Guggenheim Museum, and continues with the anniversary of the Bauhaus, a school and cultural movement that had a profound impact on the 20th century. 100 years ago, in April 1919, architect Walter Gropius published his Manifesto and programme at the national Bauhaus in Weimar, the first official document establishing the famous school and movement that was to have a profound impact on 20th century architecture, design, applied arts and art. The school Gropius founded in Weimar combined an advanced fine arts school with an applied arts school, including a new architecture department intended to educate the architects of the future, professionals with the skills in technology, arts and crafts capable of responding to citizens’ new demands. 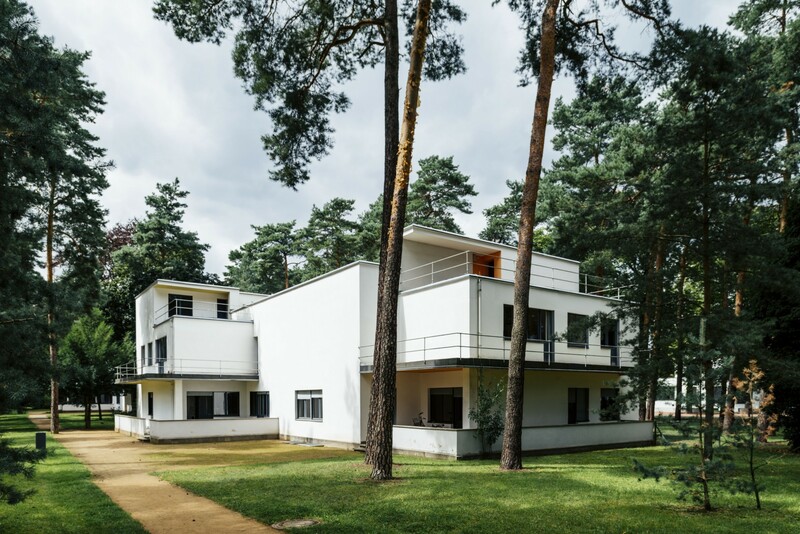 In 1925 the school moved to Dessau, into the famous building designed by Gropius himself, a true manifesto of the Rationalist movement of the day. Gropius was replaced as head of the school in Dessau by Hannes Meyer, who was followed by Mies van der Rohe until the Bauhaus was finally closed by the Nazis. Paradoxically, the closure of the school by the Nazis led to the expansion of the school as the teachers went abroad, taking the ideas and experiences of the Bauhaus with them; Mies van der Rohe and Gropius, for example, continued teaching at ITT in Chicago and at Harvard University. The festival opening the year of celebrations began on January 16 and continues until January 24 at the Akademie der Künste in Berlin, marking the beginning of a series of celebrations to be held all over Germany celebrating the centennial of the foundation of the Bauhaus. 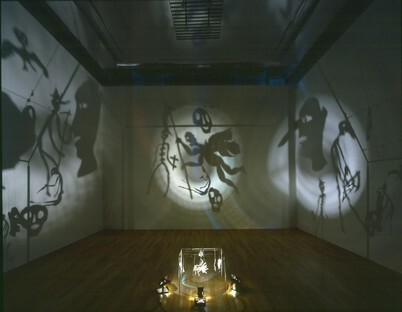 The festival includes a vast programme of exhibitions, concerts, installations, drama and dance performances, film screenings, workshops and other artistic performances bringing back the spirit of the Bauhaus in the tradition of its great masters, Oskar Schlemmer, Wassily Kandinsky, László Moholy-Nagy, Paul Klee and more. The festival’s artistic director, Bettina Wagner-Bergelt, drew her inspiration from the 1923 Bauhaus Week and the Bauhaus festivals, recreating the atmosphere of experimentation and research, teaching and learning that characterised the school with the intention of offering a contemporary reinterpretation of the events, a true 21st-century Bauhaus. A contemporary touch is added, for example, by the virtual reality installation "Das Totale Tanz Theater" by the Interactive Media Foundation and choreographer Richard Siegal, and Artificial Rome, which takes visitors onto a virtual stage to explore through dance the relationship between human and machine that is the key theme of the opening festival. 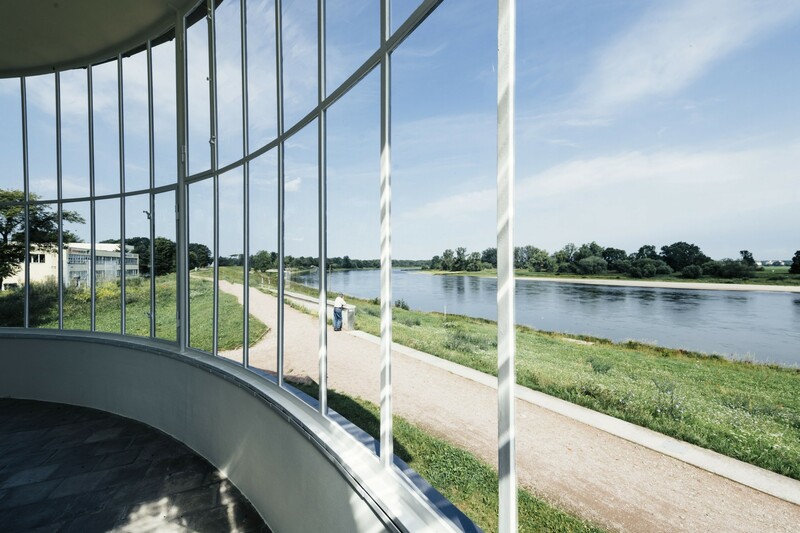 Numerous events focus on architecture and design in cities all over Germany, leading to discovery of the principal seats of the Bauhaus in Weimar and Dessau, World Heritage Sites since 1996. The events include Bauhaus Imaginista, an international project investigating the influence of the Bauhaus on today’s world, focusing primarily on the Bauhaus’s relationship with non-European schools and movements. The project consists of four exhibitions and began in 2018 in Japan, going on to China, Russia and Brazil; it will conclude in Berlin in March.